The twins had a field trip this past week with their Mother’s Day Out group that took us to an apple orchard. Of course while we were there I grabbed some fresh made apple butter and local honey. But I was lacking in creative ways to use it. I knew apple butter smeared on biscuits would be tasty, but other than that I was at a loss. So I reached out to my Facebook readers and they shared some creative ideas. This was shared by Kristine Peterson Kaatz. Hi, Kristine! My kids gobbled these up. This recipe easily doubles or triples and would make a great after dinner dessert or breakfast/brunch idea. 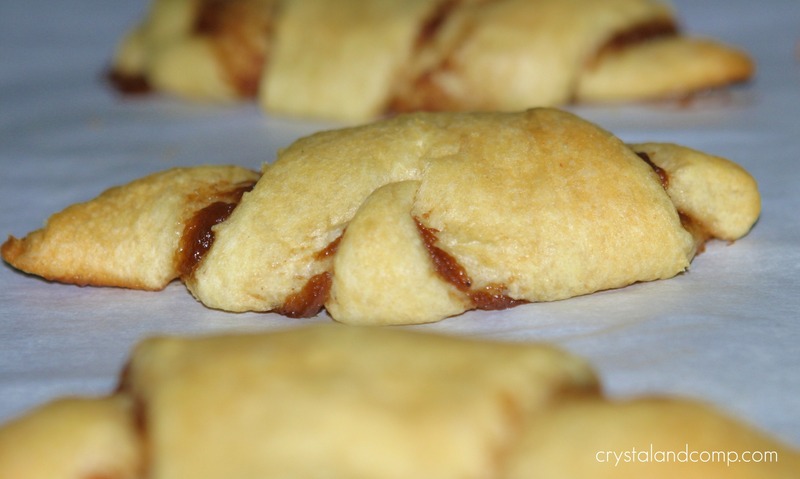 Crescent rolls and apple butter- the perfect marriage. 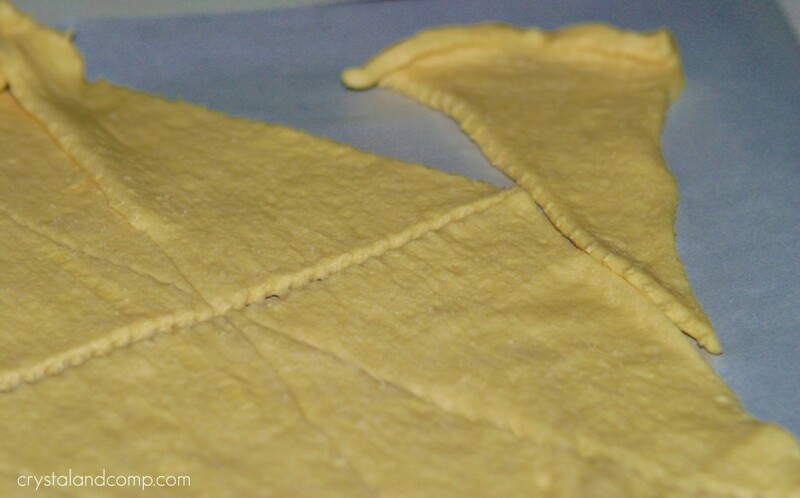 Layout your crescent roll dough and separate at perforated lines. I like to line my cookie sheet with parchment paper, too. 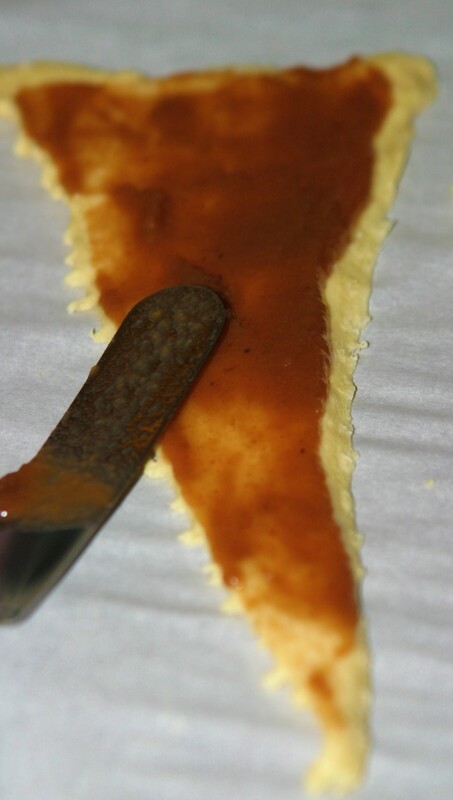 Use a spreader and smear apple butter on one side of each crescent triangle. 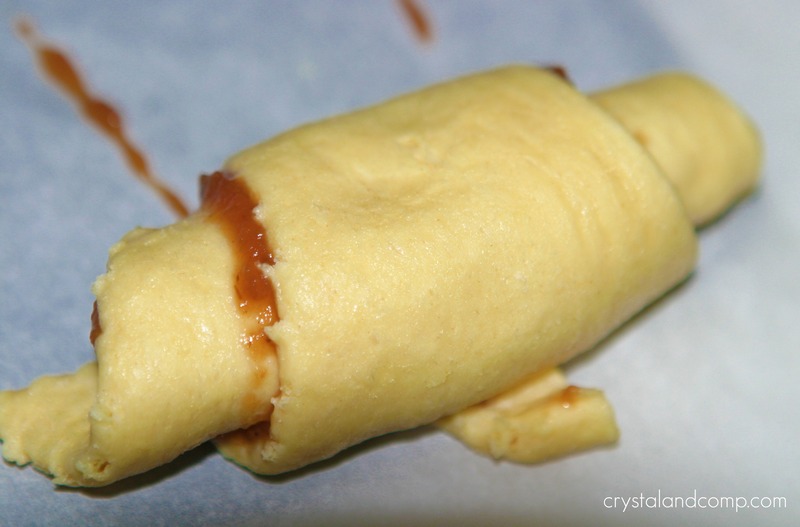 Roll the triangles to form a crescent roll. 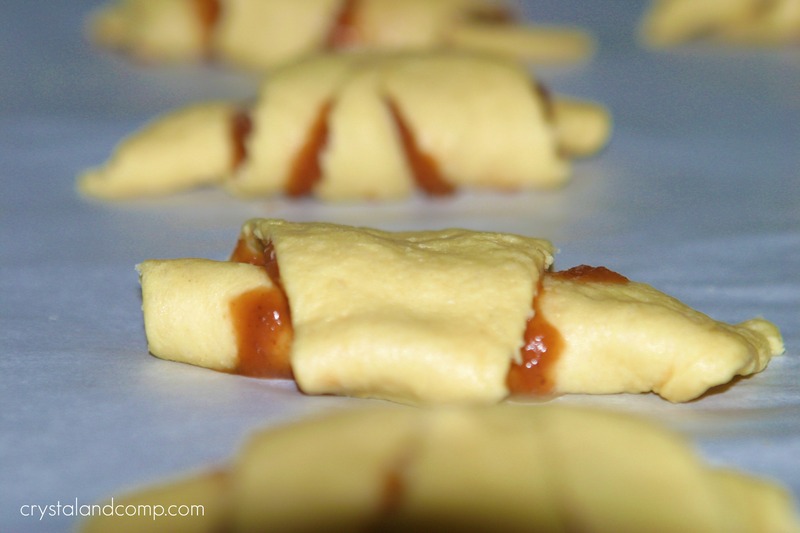 When they are done, they will look like this- golden with apple butter seams. Sprinkle with some powdered sugar. Or, top with local honey. 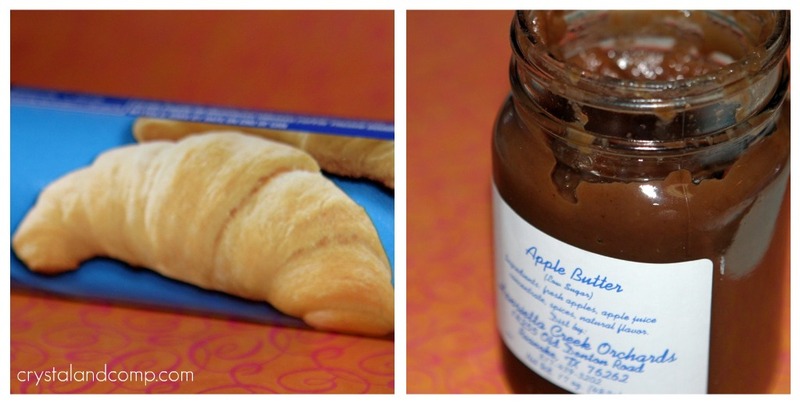 How do you cook with apple butter? 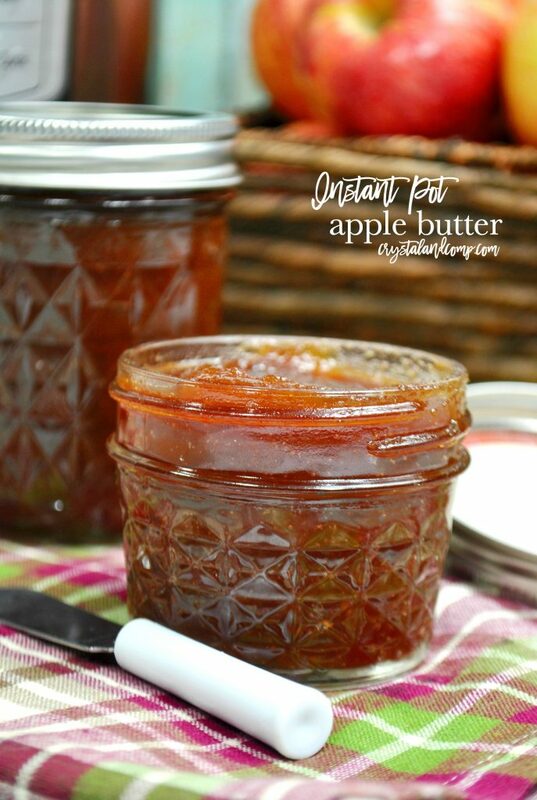 Looking for a homemade apple butter recipe? When they are done, they will be golden with apple butter coming from the seams. Sprinkle the tops with powdered sugar or top with local honey. Those look so good! My husband would love these! Yum! These sound like the perfect amount of sweet. 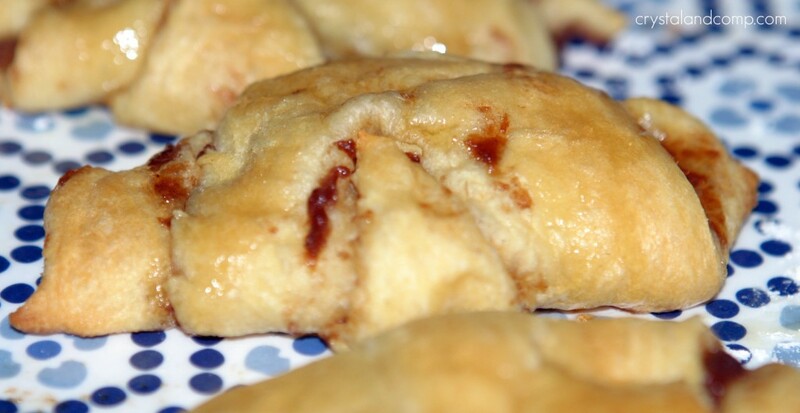 I’m trying an apple butter recipe in the crockpot this week, so these would be great to make with the apple butter! Annie, is it a dinner recipe you’re making in the crockpot with apple butter? I can’t wait. I’m looking for lots of recipe uses for this tasty addition. Wow! Those look yummy! I love apple butter! Holy yum! These look great! What a yummy idea! And so easy to make! Oh man! These look awesome! I plan to try them tonight but I think I’ll use Pumpkin Butter instead. Thanks. Pumpkin Butter? Yum!!! How do you make it? Oh my another delicious recipe. Thank you! Just saw these on Somewhat Simple. These look soooo good! I love apple butter! These look delicious, but my favourite part is how simple they are. They would make a great fall snack. 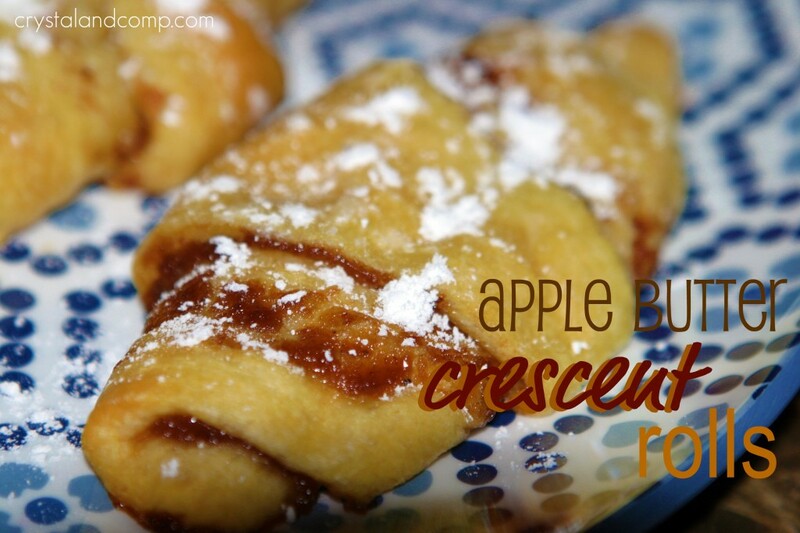 We just love Apple Butter and this would be a special treat for us. Thank you so much for sharing with Full Plate Thursday. Hope you have had a great week end and come back soon! :::drooling::: Wow, these look amazing! Yum! 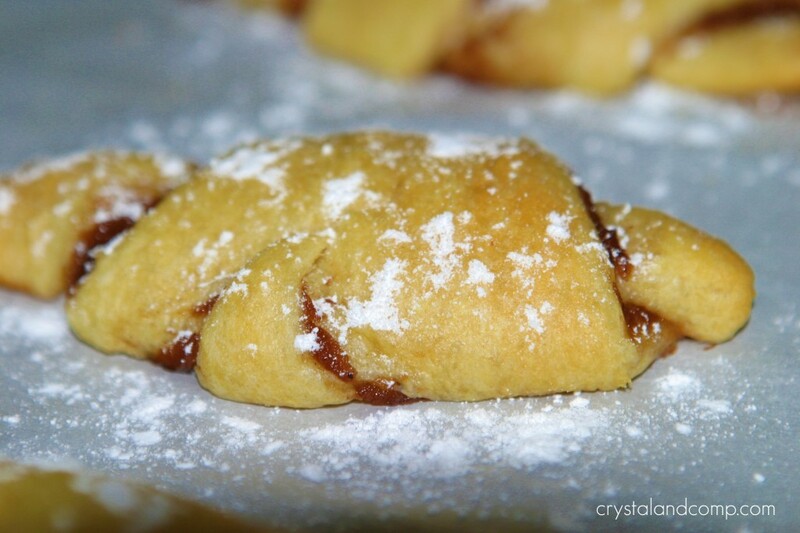 My husband will love me even more after I make these for him. He loves, loves apple butter! Pinned and can’t wait to try. I’m making up a batch of apple butter this weekend so this is perfect. Found you on Skip to my Lou’s link up. Awe, Jen. Thanks for pinning! 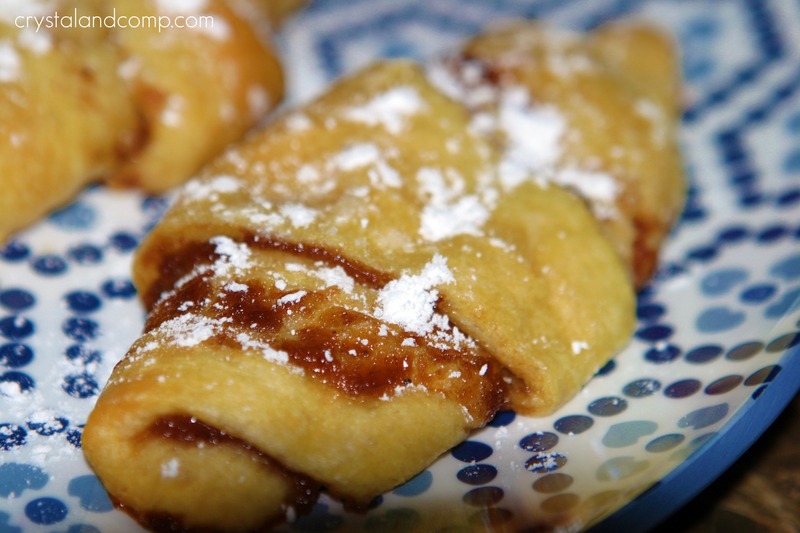 These look so simple for a quick sweet dessert. Thank you for sharing. Love it. ~we may have met by chance…but we become friends by choice. Sue- it is easy indeed! Kayla recently posted..2 Pick Tuesday! 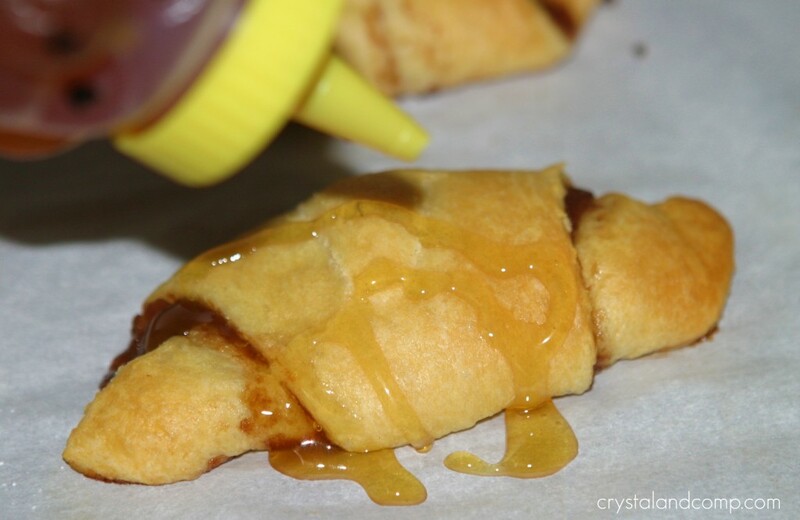 My little “Honey Bunny” will love me when I make these for him, Apple Butter is his favorite. Hope you are having a great weekend and thank you so much for sharing with Full Plate Thursday. Thanks Miz Helen for your sweet words! Oh my!!! Pinning this and trying it soon!!! I would love if you shared this on the CSI Project this week. The challenge is fall food and this is perfect. You can come by everyday for a new tutorial/recipe and then on Wednesday night you can link up. You just might win the challenge and there is a giveaway. My grandmother makes the most amazing Apple butter and this recipe seems like a good way to use some of it. I can not wait to try it. Tanks for the share.